It’s official! 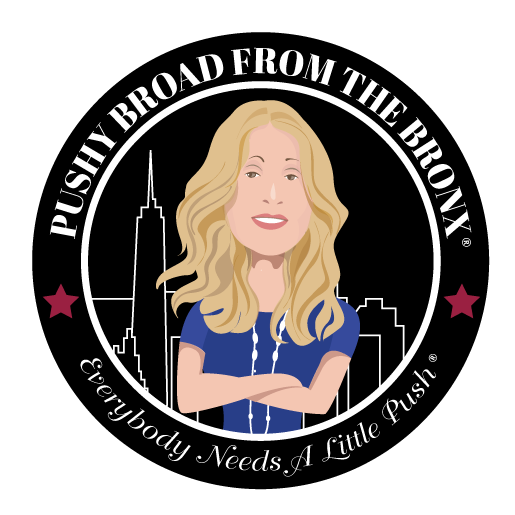 You’re going to talk with the Pushy Broad From The Bronx! 1. Ellen, the Pushy Broad From The Bronx, will be calling you on the number you provided when you scheduled your call. If the number you provided is incorrect, please contact us ASAP using the contact box below. 2. Don’t be shy, Ellen has over 15 years of experience, and no question is too *out* there for her! 3. Please click here to fill out your coaching agreement. This contract must be signed and returned before your first call with Ellen. Thank you, and looking forward to speaking with you!